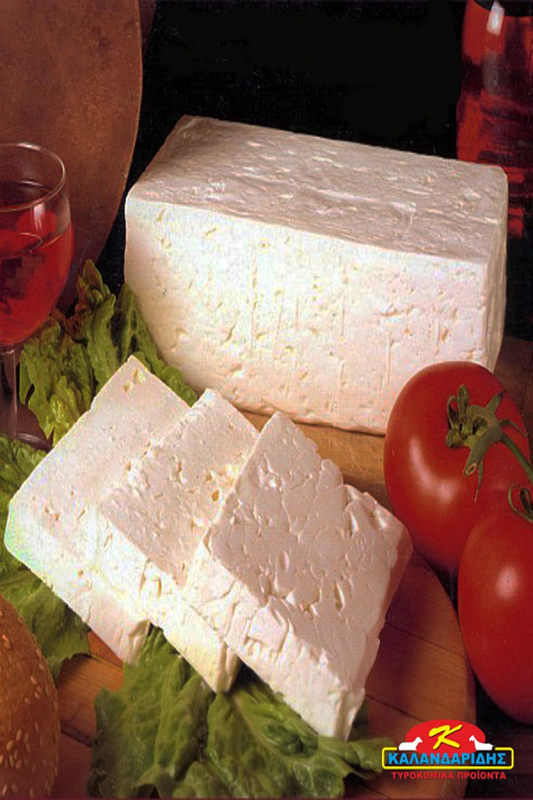 Feta is characterised the kind of cheese in brine. 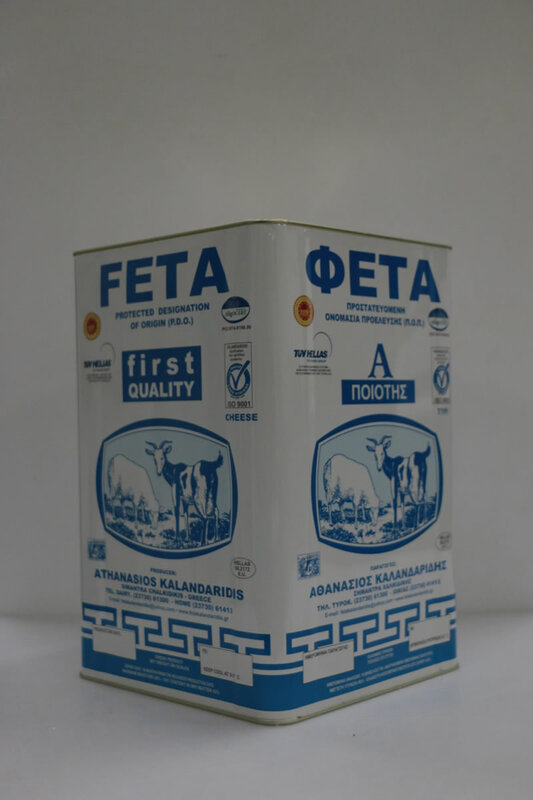 This means that the name FETA cannot be used in other kinds of cheese that are similar in recipe and are made outside of Greece and with any other procedure except the traditional one. 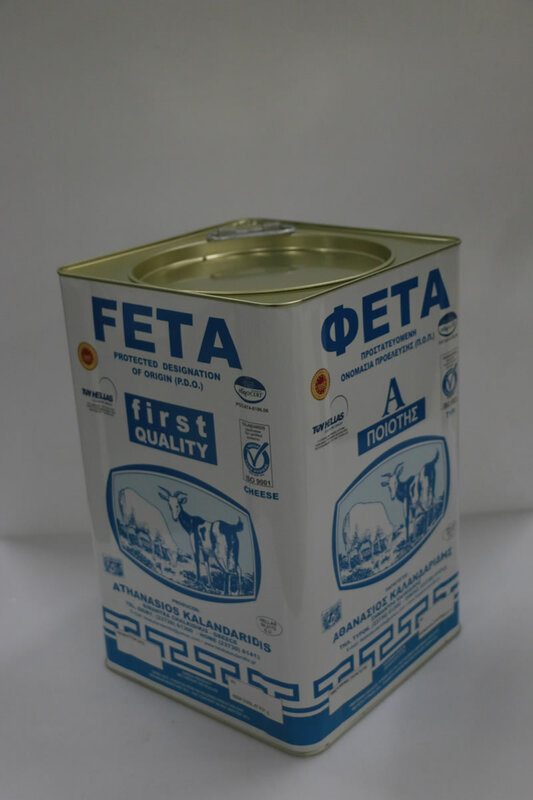 Feta cheese is produced exclusevily with sheep milk or mixed with 30% of goat milk.